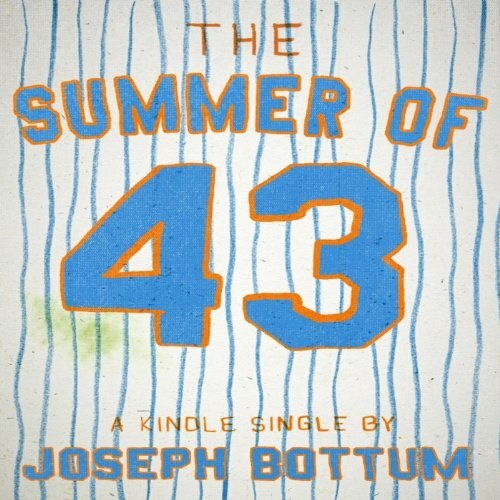 Showing results by author "Joseph Bottum"
The summer of 2012 has become the Summer of 43 - as in the summer of R. A. Dickey, the 37-year-old knuckleball pitcher who wears Number 43 on the mound for the New York Mets. As his knuckleballs flutter and drop through the strike zone, befuddling batters and producing a 12-1 record by the All Star break, Dickey has become one of the greatest feel-good stories of baseball history: the man who found redemption, after years of adversity, by mastering one of the strangest and most difficult pitches in the game. What’s there left to say about Tim Tebow? He’s brilliant and appalling, inspiring and annoying - a straightforward young man who somehow played and prayed his way into being the most enigmatic figure in American sports. 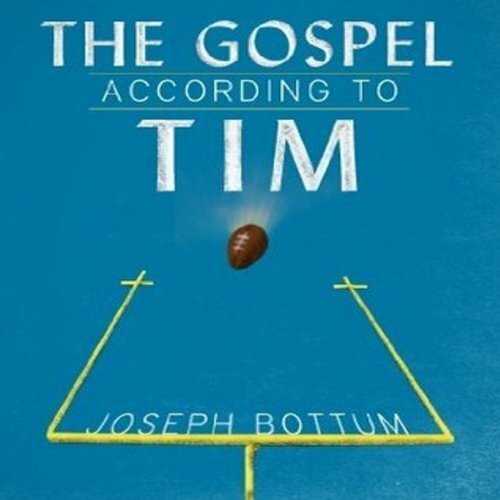 In the essay-length Kindle Single "The Gospel According to Tim", Joseph Bottum argues that Tebow strikes a nerve because he has slipped beyond all the usual categories of our wink-and-nudge culture of irony. 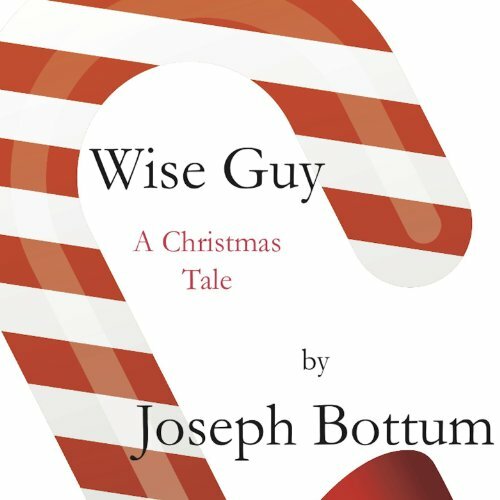 And he’s done that mostly by being simply who he is: not a football-playing theologian but, in essence, a mystic. Michael Stuyvesant was dying. 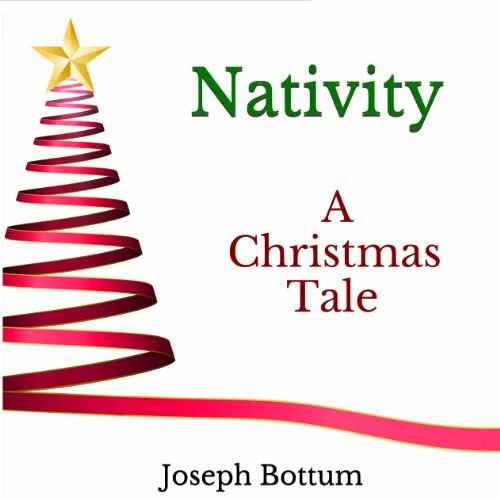 A wealthy, courteous, and controlled man, all he wanted was to get to Denver to visit his children for one last Christmas. But sometimes even money, good manners, and a compulsive desire for order are not enough. 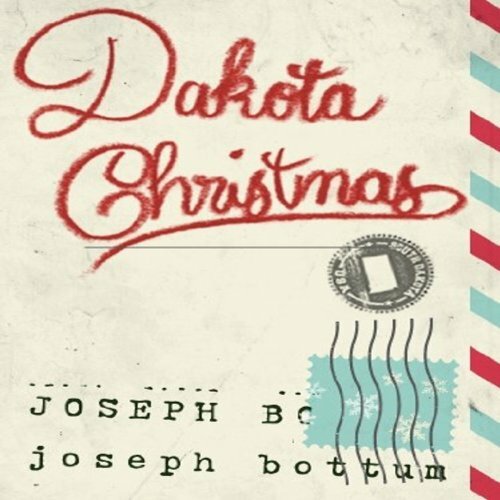 God, the weather, a gigantic shopping-mall Santa Claus, and a pregnant girl who called herself Cheyenne - "like the city. And a river, too. And a mountain and an Indian tribe. I looked it up" - had other plans for him.